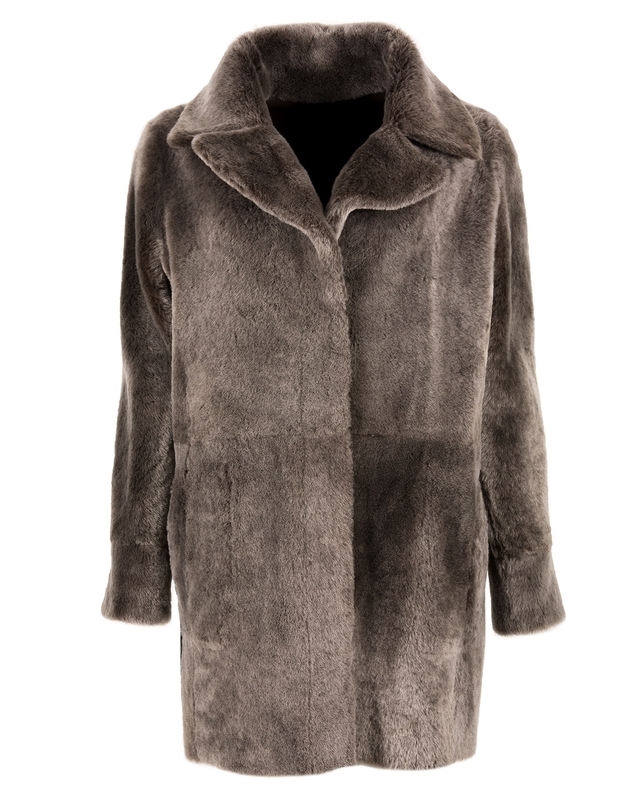 Beautifully soft velvet-like specially shortened shearling with jetted pockets, turn back sleeves and reversible invisible popper fastening. 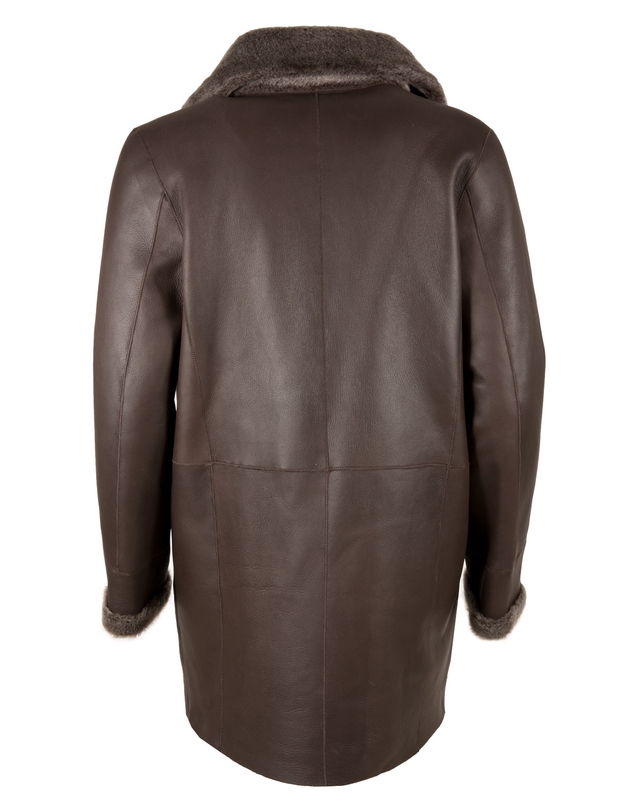 Or flip it round for a butter soft leather finished reverse with patch pockets and statement reverse collar. 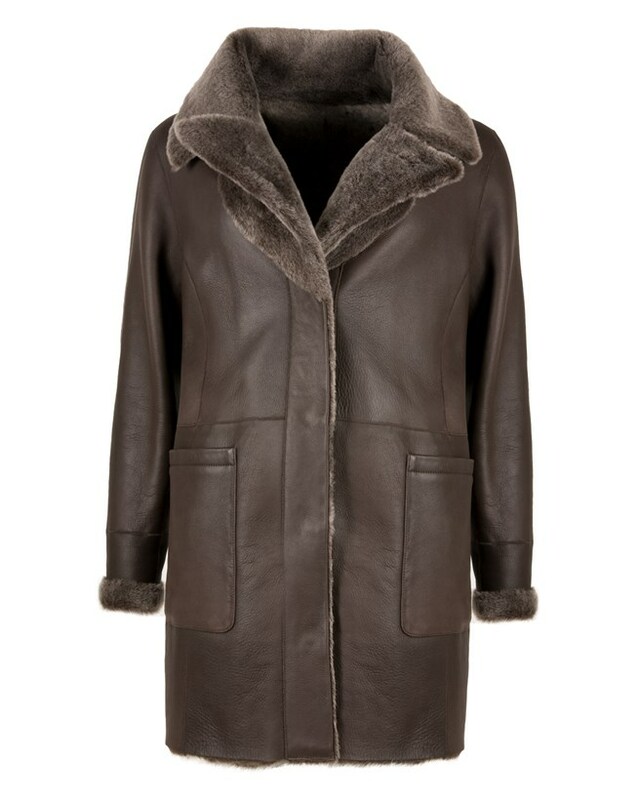 The coat is beautifully made and excellent quality. I was surprised how light it was which makes it very comfortable to wear. Stunning, so pleased with my purchase. 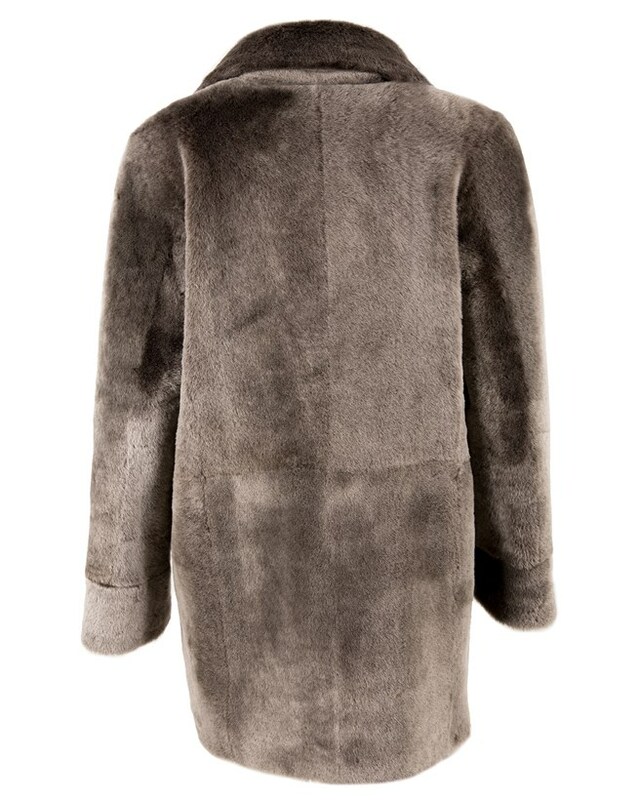 Lovely soft and stylish coat that is not heavy. The sizing is on the generous side. Lovely light coat, looks amazing over jeans and a white shirt, definitely a spring/autumn coat as not too heavy. Really like the colour. Only slight niggle is that interior of pockets not quite up to standards of other jackets I have purchased, but this is not enough to put me off this gorgeous coat. Absolutely love anything I buy from Celtic.